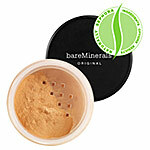 Free Bare Escentuals Bare Minerals Foundation! 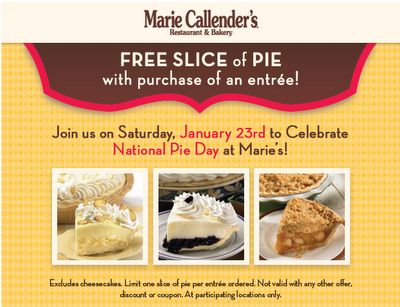 Free Slice of Pie- Today only! Win Pampers Diapers for a Year! $5.00 off EPT Pregnancy Tests— Possibly FREE!